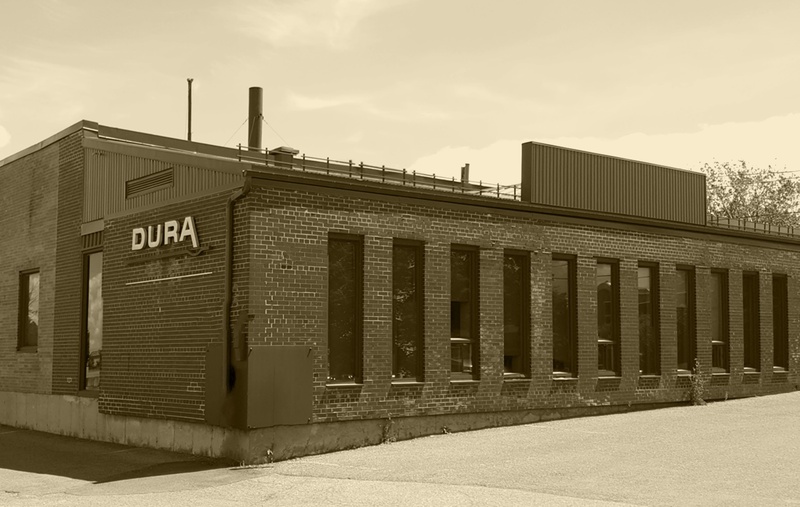 We have used over 50 million recycled tires to make our high quality products. We are proud of our underlayment’s and our carpet cushions. All our products are made from recycled tire rubber and are 100% recyclable. Every year with the help of our distributors and consumers, more than one million tires are saved from landfills in Quebec, Ontario, and New England in the United States. This is a huge contribution to our quality of life. Furthermore our consumers protect the environment by using our products made from recycled rubber because they decrease the demand for oil by millions of barrels a year. 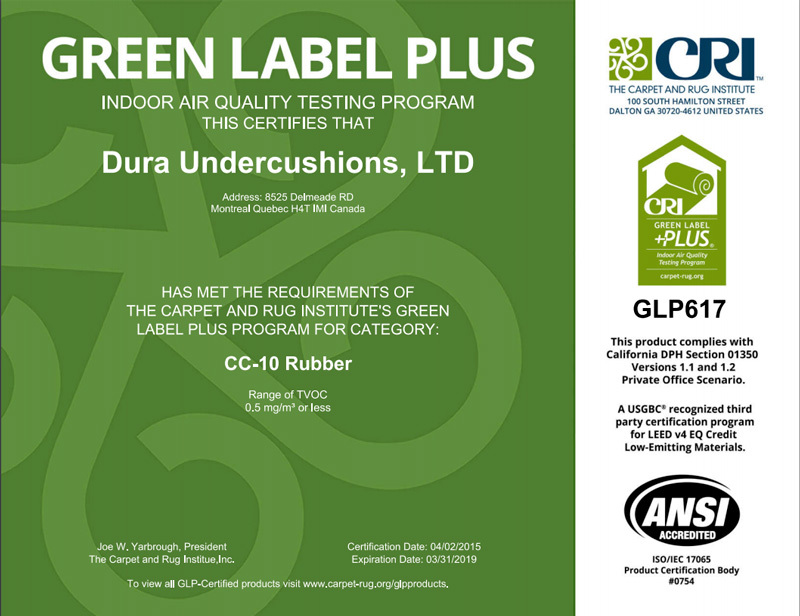 Our acoustical underlayment’s and carpet cushions are certified Green Label + Plus by the Carpet & Rug Institute (CRI). CRI establishes the highest standards for indoor air quality (CRI#CC-902245). 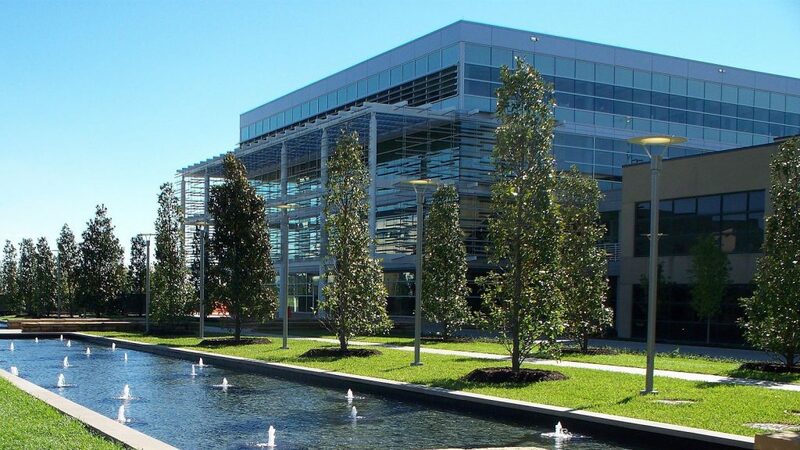 LEED (Leadership in Energy and Environmental Design) is a rating system recognized worldwide to distinguish buildings that meet very high green standards. For this prestigious program Dura acoustical underlayment’s and carpet cushions can contribute up to 6 credits.